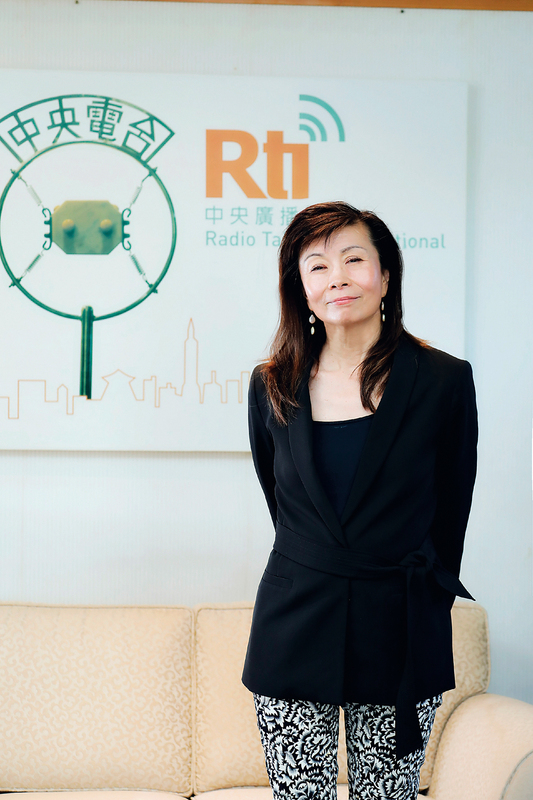 international radio broadcaster, Radio Taiwan International has experienced many changes over the course of ROC history and left its own sparkling record of accomplishment. Radio’s power is unrestrained by distance. It provides a comforting beacon for listeners and a voice that inspires. Through its broadcasts in 14 languages, RTI reaches audiences around the globe. It has been broadcasting for nine decades, yet has managed to keep pace with the times. Today it uses digital audio and visuals to inform listeners and is committed to covering environmental issues. An important mission for RTI is to house a collection of voices from history. The station began broadcasting from the then ROC capital of Nan­jing at dusk on August 1st, 1928, during a time of momentous political turbulence, and offered listeners a bold new voice. From then on, RTI covered every major event in the Republic of China’s history. After the ROC government withdrew to Taiwan, RTI assumed overt political responsibilities, becoming the voice of “Free China” from Taiwan. 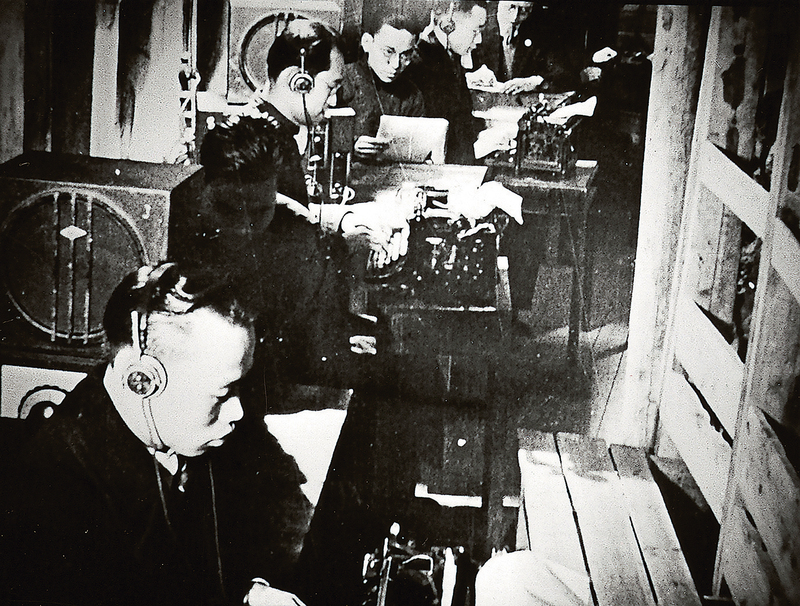 Its daily broadcasts were aimed at the Chinese mainland, where they sought to win hearts and minds. From the beginning RTI broadcast in multiple languages, winning it listeners the world over. “This is one of our greatest advantages and most precious assets,” the current RTI chairperson, Lu Ping, says with pride. 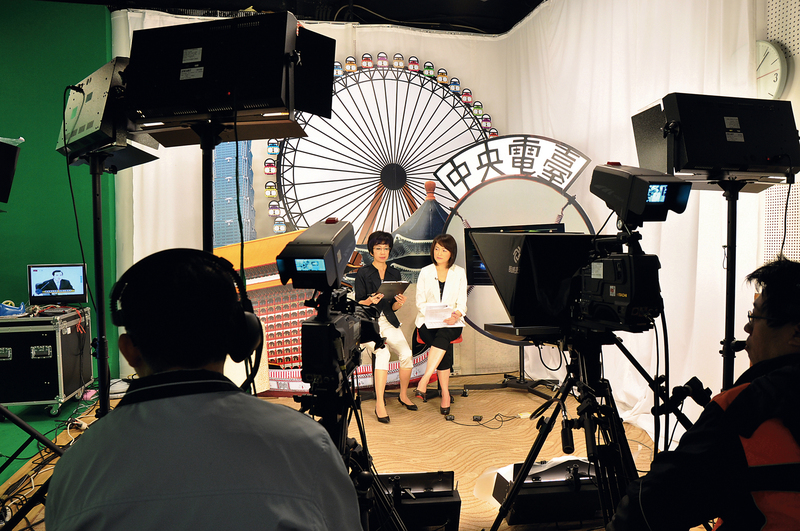 RTI is now relying on those linguistic resources to build bridges to Southeast Asia and to broadcast to Taiwan’s 500,000 Southeast-Asian immigrants. “Our resources are extremely limited, but we have been able to leverage our strengths,” Lu says. 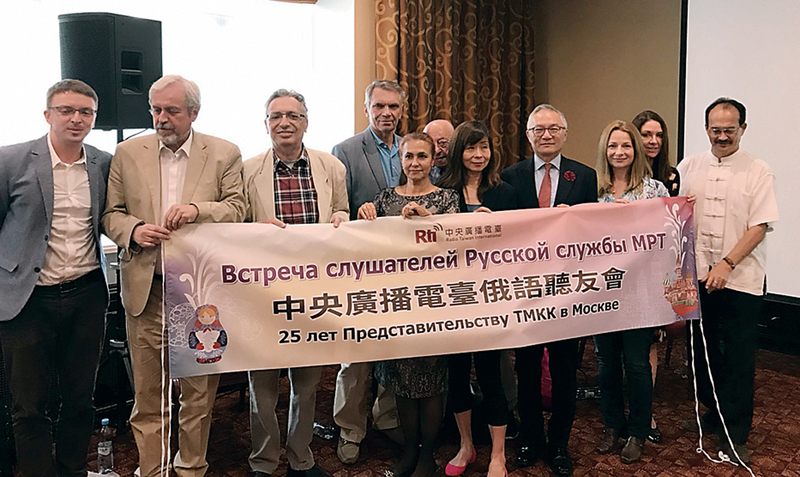 Relying on its language capabilities and its many years of experience, RTI has been able to establish relationships with radio broadcasters in Europe that help enhance Taiwan’s visibility internationally. On September 27th, 2018, the International Conference on Achieving Sustainability in the Asia-Pacific was held in Tai­pei, and RTI made an impression at the international media gathering. “President Tsai Ing-wen made time to attend the event to express support for RTI,” Lu says with modesty. In 2017 RTI representatives attended an event hosted by the Association for International Broadcasting in the United Kingdom, where they invited the AIB’s chief executive to visit Taiwan to set the stage for the international sustainability conference. 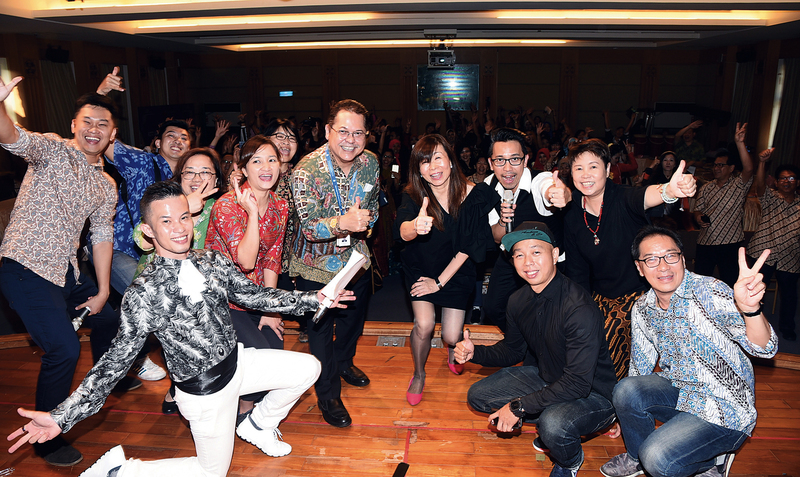 “This was the first time the AIB bestowed its Asia‡Pacific Sustainability Awards, the first AIB awards ceremony to be held outside of the UK, and the first time that the AIB cohosted an international event with an Asian media organization,” Lu says. These successes were the result of RTI’s courage to meet new challenges and its unflagging persistence. “This is a momentous achievement, and I’m so proud of my colleagues,” Lu says. If broadcasters want to remain on the cutting edge, they must adapt. “We need to take the bull by the horns and develop better audiovisuals and use the Internet to reach an international audience,” Shao says. In 2017 RTI was nominated for 11 national and international awards and returned with five prizes. A special report on gay families titled “Rainbows in the Sunlight, Lesbians’ Children in Taiwan” won an award for best broadcast news feature at the 2017 AIB Media Excellence Awards. It was an affirmation of the excellence of the program and showcased the importance of human rights protections in Taiwan. At the 2017 Golden Bell Awards, Taiwan’s equivalent of the Emmys, RTI’s 21:00 Taiwan won first place in the Social Care Program Award and Social Care Award Host categories. The program’s report “Listening to Incarcerated Seniors,” an examination of aging, had previously won a Brighter Society Journalism award for radio coverage, in 2014. It presented a compassionate investigation of the complexities of aging in the rarely discussed environment of our overcrowded prisons. “RTI is like a big happy family, with members spanning the globe,” says Lu Ping. A major survey conducted in 2017 by RTI showed that the audience ranges in age from 1 to 100, with more than 66% between the ages of 30 and 60. The RTI site was visited more than 13.45 million times in 2017, and amassed more than 120 million page views, indicating that RTI’s 281 programs introducing Taiwan have found a wide audience around the world. “Once a relationship is established with a global audience it will last a lifetime,” says Lu Ping with feeling. Radio broadcasts seem to elicit the most heartfelt responses from listeners, who come to know the broadcasters and show great loyalty to the programs. Yet after the introduction of digital audio and video, the response has been even more astonishing. In 2017 alone 2.27 million listeners interacted with RTI’s programs. RTI fan group events regularly show high levels of excitement. Members of one mainland Chinese fan group known as the “Fresh Mushrooms” visited Taiwan last year. The members had never met before, and some of them had been listening to RTI for up to 28 years. The group contacted the host of RTI’s Stories Behind the Art, who encouraged them to visit Taiwan; after arriving they visited many of the sites introduced by RTI programs, thus becoming more familiar with the island’s many wonders. 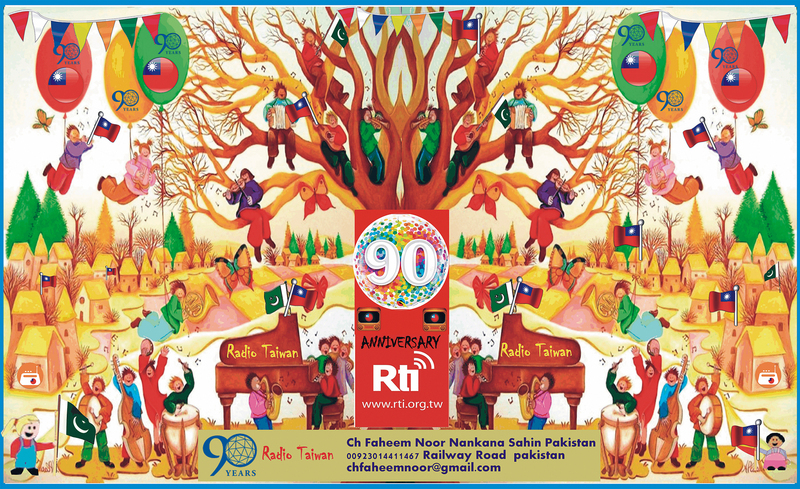 The conference held for RTI’s 90th anniversary addressed the topic of the UN’s 17 Sustainable Development Goals, the target date for which is 2030. In the future, according to Lu Ping, RTI will also focus on other important issues in line with its vision for its own sustainable future. “This is just the beginning,” she says. 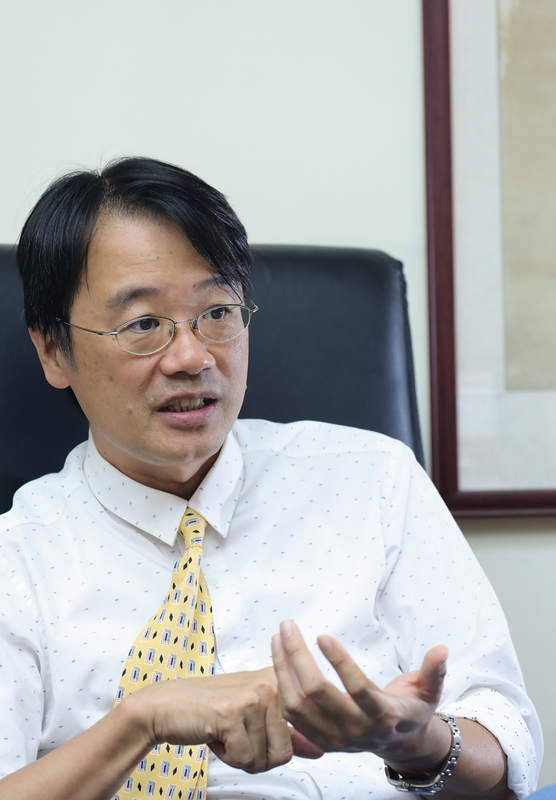 Environmental awareness must be cultivated, and RTI president Shao Li-chung knows from personal experience that the media has a major role to play. “Networking technology will be vital in achieving these goals,” he says. Technological innovation has significantly lowered RTI’s own electric bills, not only cutting operating expenses but also setting an example in terms of reduced energy use, thus putting the ideal of sustainability into ­action. “When it comes to our programming, high-quality content is king,” Lu Ping says. And she believes that quality content is the key to continued success. “We will continue to make use of the power of the Internet, audiovisuals, and multilingualism,” says Shao Li-chung. With a resolute look Shao proclaims that RTI is marching boldly toward another decade of success by adjusting to new challenges, relying on tried-and-true strategies, upgrading technology and reaching new levels of effectiveness. RTI is confidently pressing toward accomplishments for a new age.